Google used the 'great American eclipse' as a platform the launch Android 8.0 Oreo yesterday. 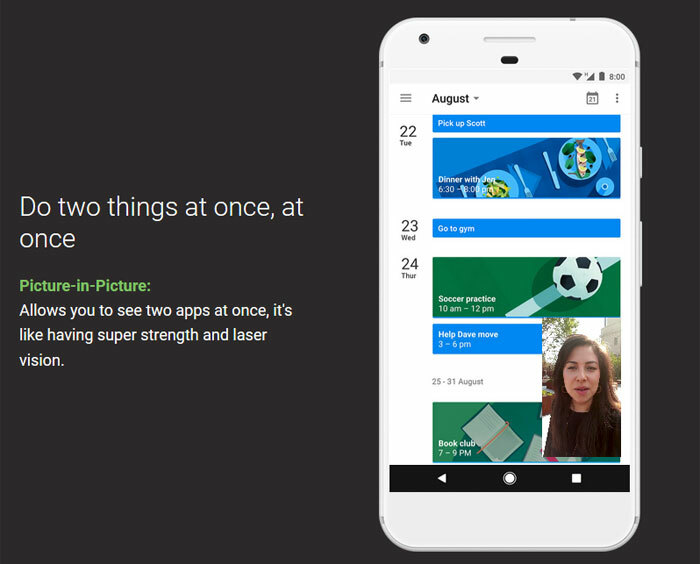 The unveiling wasn't a surprise, and neither were the new attractions of the latest Android OS, as they were featured previously with the launch of the developer preview and the Google I/O conference. However Google's marketing dept had taken time to hone its message, shuffle the key new features it wanted to highlight, and work out some kind of branding co-operation with Oreo, the overrated biscuits from Mondelēz International. Google says it is working closely with partners such as Essential, General Mobile, HMD Global Home of Nokia Phones, Huawei, HTC, Kyocera, LG, Motorola, Samsung, Sharp and Sony to launch or upgrade devices to Android 8.0 Oreo. “It's like having super strength and laser vision” - how bloody patronising. Meh, until android phone companies are forced to support all their products for at least a few years this update will be mean nothing for most android users who won't use third party ROMs. They're right though. Oreos are turgid.